Ready for some fun with Dad on Fathers&apos; Day? 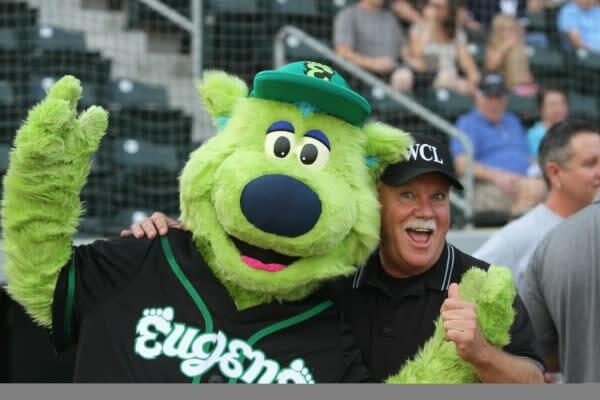 Here are ten ways to celebrate his awesomeness in the Eugene, Cascades & Coast region! Fire up that backyard grill, but make it extra special this time. Instead of a packet of hot dogs, pick up some local, hand-cut steaks at Springfield&apos;s best butcher shop, Benedetti&apos;s Meat Market and Restaurant. If Dad is taking the night off, this local Italian favorite also serves up lunch sandwiches, dinner pastas and classic deli items so nobody has to cook. Or maybe your father would relish grilling a lobster from Fisherman&apos;s Market! With fresh seafood catches hauled up from their very own Newport boat, Fisherman&apos;s Market is a local star. Even Guy Fieri&apos;s Food Network Show took note, featuring them in a 2014 episode of "Diners, Drive-ins & Dives." Oldies but goodies, right? The Emerald Empire Vintage Auto Club will roll their beauties into Valley River Center for a special Father&apos;s Day Car Show, June 14-17. 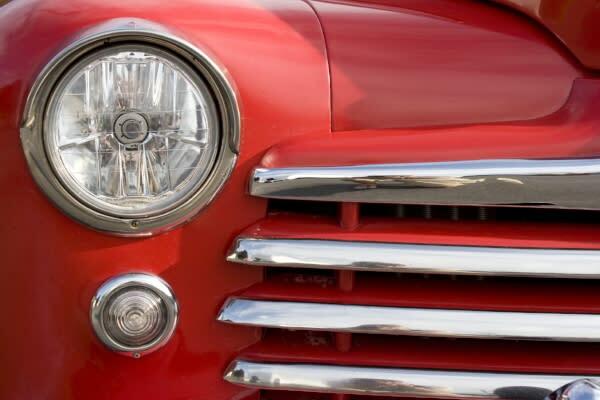 During mall hours, ogle vintage cars to your hearts delight and talk with their owners. Then take Dad around Valley River Center on a shopping spree of some of his favorite stores like Simply MAC and The Duck Store. Explore the Adventure! Children&apos;s Museum located on the second level, and don&apos;t overlook the Elephant Trunk and Build-A-Bear! Treat Dad to theater tickets. In Florence, the Last Resort Players are presenting a hilarious production of "A Nice Family Gathering" about a family patriarch whom failed to express his love for his wife while still alive, and then in death, he is determined to tell her. The only problems are that he is now a ghost and she has invited a date to dinner! 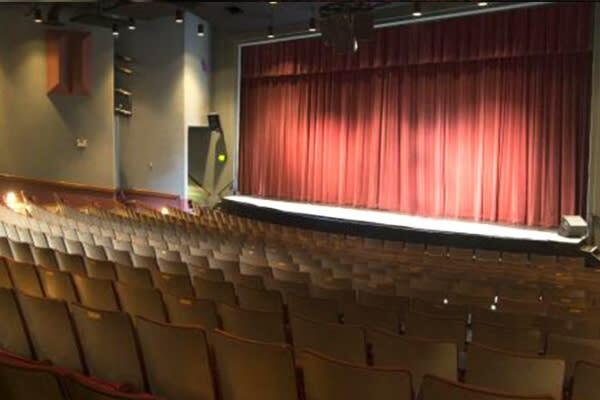 Other shows that weekend include VLT&apos;s "Little Shop of Horrors" and Cottage Theatre&apos;s "The Crucible". And they&apos;re off! 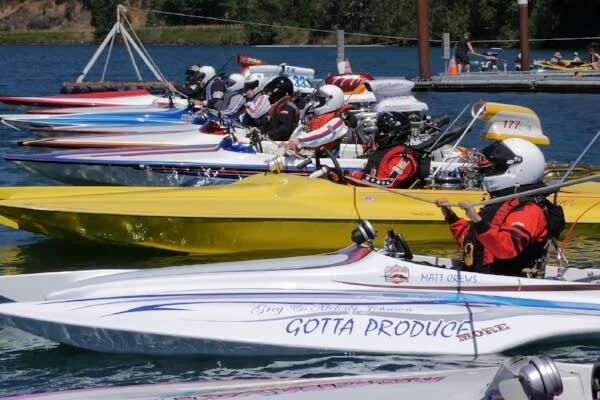 Engines roar and hearts race at the annual Cam Am Challenge, hosted by the Columbia Drag Boat Association on Dexter Reservoir. 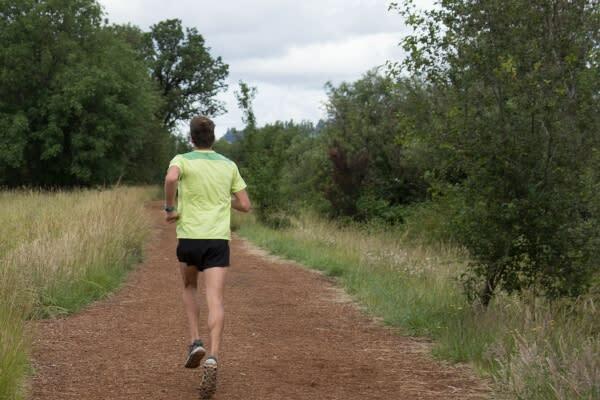 While in Lowell, explore the historic covered bridge interpretive center, play disc golf, toss in a fishing line or dust off the old mountain bike for a lakefront ride. This a beautiful area for rambling and picnicking. Dad&apos;s best friend right? If Dad likes dogs, then show him the best! 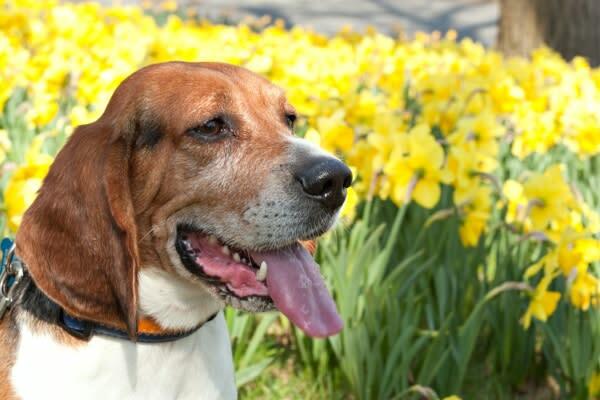 The Emerald Dog Obedience Club is holding an Obedience and Rally Trails. Cheer on the pooches as they go through their paces at the Lane Events Center. Take Dad out to the ballgame! It&apos;s the hometown Eugene Emeralds vs the Vancouver Canadians. Enjoy a hot dog, Prince Pucklers ice cream and peanuts. Sluggo hosts a fun zone for the kids. You can&apos;t beat a baseball game on Father&apos;s Day. We all want Dad to stick around for a long time - so let&apos;s stay healthy. Lace up your tennis shoes for a 8K run and 5K walk to raise awareness of prostate cancer. Starting at the Oregon Urology Institute, follow the flat route behind the Shoppes at Gateway. Track down glorious waterfalls from easy-to-see falls with viewing platforms, just off the highway, to rewarding cascades at the end of a long hike. 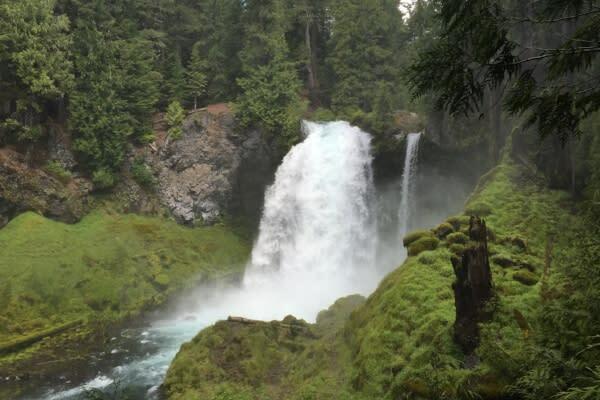 The Eugene, Cascades & Coast region is known for its lush forests and many waterfalls. From gushers that drop 200 ft to delicate falls that look like lace across the rocks, the waterfalls in late spring are at their best. Bring the camera! Pour Dad a cold one. 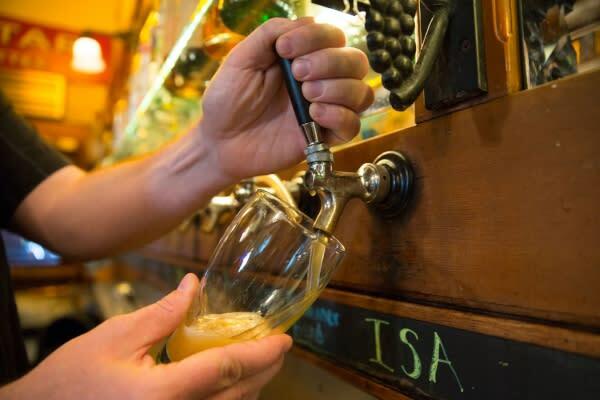 Visit over a dozen craft breweries along the Eugene Ale Trail and get a stamp on your passport. Each brewery has its own personality and style of brewing beer, from British cask ales to exclusive use of local ingredients. Try IPAs, stouts, ambers and session-style beer. Oregonians love their beer, and I&apos;m sure Dad will too. 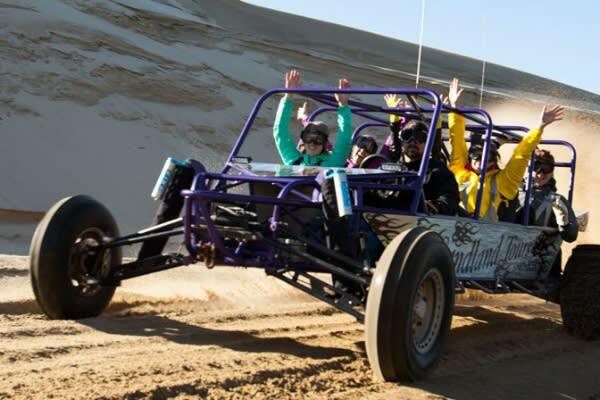 Whoop as you plunge down the Oregon Coast sand dunes in a dune buggy! Wild or mild rides are available, or rent an ATV for a personal adventure. Loving the sand? Try out the sport of sandboarding at the worlds&apos; first sandboarding park. Or just build sandcastles at the park&apos;s sand sculpture clinics. 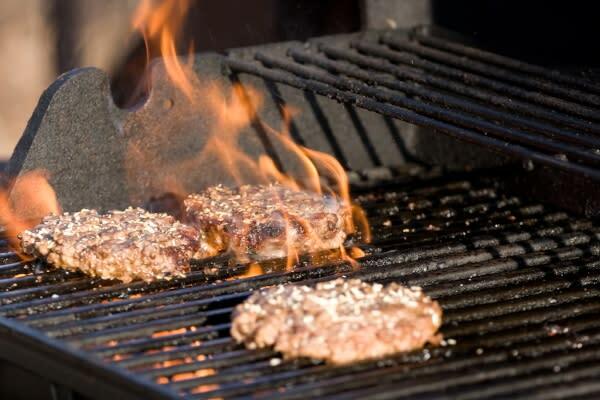 Search our calendar for even more fun Fathers&apos; Day events this weekend!